IT lifestyle gadgets store Gadget Mix has 12 locations in Singapore, including one within Wisma Atria shopping centre (435 Orchard Road). 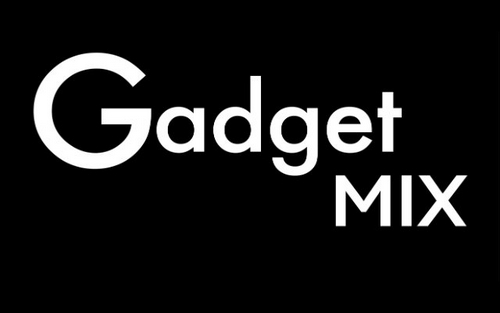 Gadget Mix offers services and products that appeal to the highly-connected modern society. At the stores, the product range features uniquely designed IT lifestyle gadgets and personal mobility solutions, such as mobile phone accessories and other electronic gadgets that are both trendy and affordable. Gadget Mix outlet at Wisma Atria mall is located on the Basement 1 level of the building complex. Other similar stores that you might be interested in within Wisma Atria include Sony Store (#03-01/01A), Smiggle (#B1-40), and TYPO (#B1-61/64).